It’s a “Feel-Good Friday” for the Green Bay Packers. 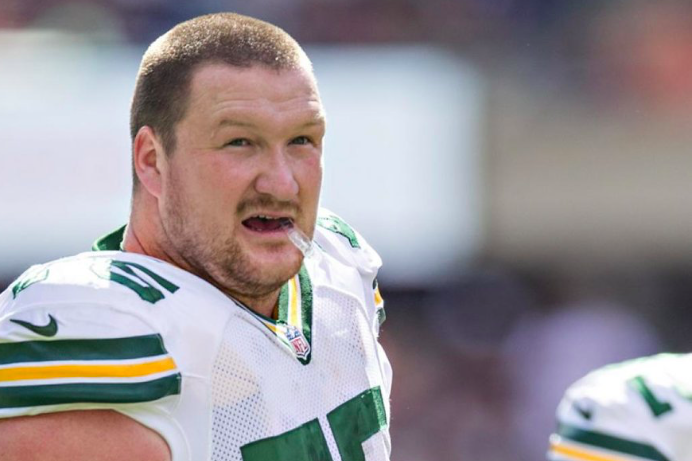 After getting some bad news on Jake Ryan earlier this week, Packers coach Mike McCarthy announced today that right tackle Bryan Bulaga is off the PUP and will practice at Ray Nitschke Field. Bulaga suffered a torn ACL last November, meaning his recovery took roughly nine months. Bulaga has struggled with injuries throughout his eight-year NFL career. Of a possible 128 regular-season games, Bulaga has missed 43 — roughly one-third of his time with the Packers. Bulaga was the Packers’ first-round pick in 2010 and started Super Bowl XLV at right tackle.